Learn about the craft that changed the world! Before the advent of computers, handset printing presses changed the history of the world by making ideas accessible to the masses. 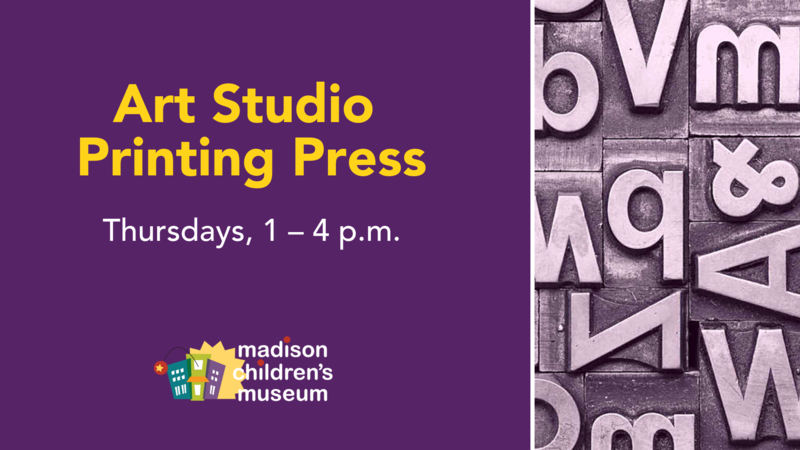 Try your hand at this ancient art and print words and messages with our antique wood type printing press. We will be learning about arranging letters and pictures in the mirror images by experimenting with this historical craft.